The Entice Gamefishing Bench Crimper from Viva won the AFTA Best Game Fishing Accessory Award by a large margin. 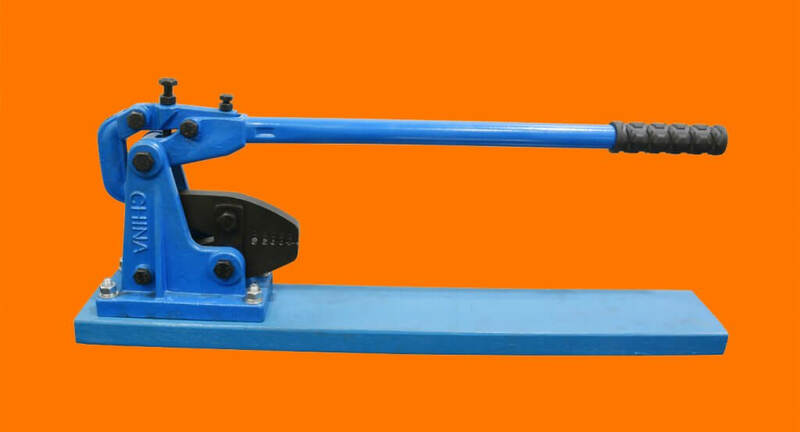 This reliable bench crimper can be used with nylon, wire, brass, copper, aluminium – any kind of crimp and any leader material. Owning a bench crimper is ideal if you want the power to do the biggest crimps, and the Entice does crimps up to 400lb. And if you’re making a lot of crimps, it makes the job much easier. Viva director Ran Feng said the Entice had gotten a great response in the short time it’s been available. “We gave it to a number of gamefishermen to try out, and they loved it,” he said. “It’s just so easy to crimp, thanks to the leverage from that long handle. Everyone wants to be sure that their crimps are 100%, and with the Entice you can achieve this with very little energy.” The Entice Gamefishing Bench Crimper has interchangeable dies, and is excellent value for money.